I'm originally from San Francisco, California, but I'm currently living in Beaufort, North Carolina. I've always had an interest in spiritual and paranormal things. While I accept the existence of a spiritual world, and I accept the possibility that ghosts exist (and even faeries, as I can't think of a reason why not), I'm not convinced that they (and the faeries) actually do. I lean in that direction, given the many unexplained phenomena that occur so often. So I look at things with a skeptical, scientific eye, but not without imagination or delighted openness. Or a healthy dose of fear. 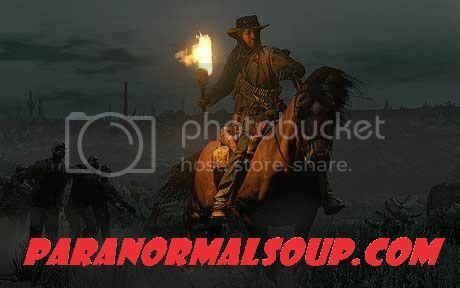 The thing I find most intriguing about most photographs of "ghosts" is that the ghost always seem to be looking at the camera. Why? Are they posing? Are they doing their darn best to scare us? Why are there no profile or semi-profile shots? That and other paranormal phenomena have given me a basic rule of thumb: if the thing seems to be trying to impress us with how scary, wise or whatever it claims to be, I don't care if it's a spirit or an alien or a human. I'm being sold some kind of snake oil. If it completely ignores us, and goes about its business, it just might be a legitimate thing. Like if aliens landed in a major city, zapped a few people, realized they were probably on the wrong planet, and then just left, without espousing any sort of political opinion. I suppose the exception would be if it seems genuinely upset about something. Like the general lack of acceptable levels of technology, the inadequate plumbing, and the disturbing presence of haunted toilets. Case in point: here in Beaufort, there's a place called the Borden House, otherwise known as the Cedar Inn. It's allegedly haunted. The workers have attributed the hauntings to an entity they've called the Captain (after one of the previous occupants of the house, Capt. Thomas). One odd thing that caught my interest was the report that sometimes when the dining room was set up, the worker would return to find the spoons turned upside down. I thought that was kind of petty as a haunting, and stupid as a hoax. It's more annoying than scary. It's a little creepy, but it's not like a shadow or chairs being rearranged or what you might expect if the ghost (or the workers) were intent on getting one's attention. 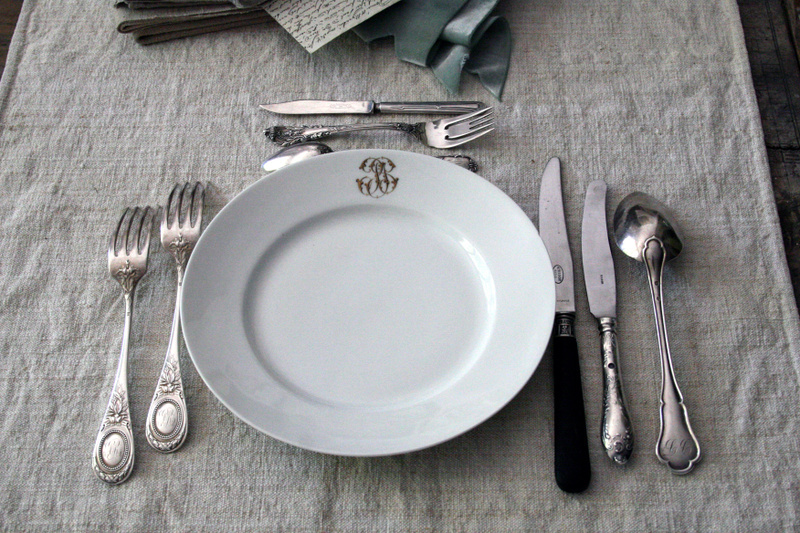 So I did a little homework, and found out that the French set up their silverware that way--with the spoons upside down. Was there a connection with the previous inhabitants. Captain Thomas was a merchant when he was alive. Seems possible he'd care about the spoons, but unlikely. Maybe a servant? I dug deeper. Turned out the original owners (and builders of the house) were the Borden family, but they sold the house to the Fuller family. Nathan Fuller's wife, Mary (Paquinet), was the daughter of a French Huguenot. One of their sons was Capt. Belcher Fuller, for whom the second house, the one they built next door to the Borden House, is named. Questions I still need to research: Mary Fuller's house was in fact the Borden House. That was bequeathed to her by her husband, who died in December of 1800, just two months after the death of one of their daughters (who was only 13), five years after the death of a 14 year old son. So what happened? Accident? Disease? Suicide? Where did these people die? In 1817, Mary herself died. Why? Was it in the house? Whatever the case--if it IS a legitimate haunting, my guess is that it's Mary or some poor servant she yelled at for not getting the table settings right. Hello and welcome - is the Borden name cursed I wonder? !